At least 941,000 people in Myanmar are in need of assistance. The driver of humanitarian needs is the longstanding conflict between the Myanmar Army and various ethnic armed groups.? In Rakhine conflict escalated in August 2017 when ARSA fighters attacked police and military posts. The army retaliated with a violent crackdown against the Rohingya population, causing over 700,000 people to flee to neighbouring Bangladesh, adding to the approximately 200,000 refugees that were already living in Cox’s Bazar. Almost 128,000 people are still living in IDP camps in Rakhine, as of 31 January.? 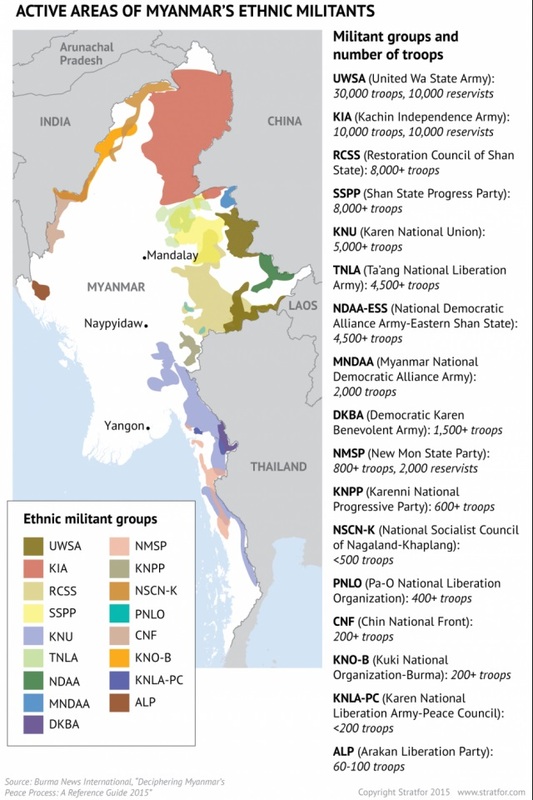 Additionally, since January 2019 fighting between the Myanmar Army and the Arakan Army has escalated in northern Rakhine. 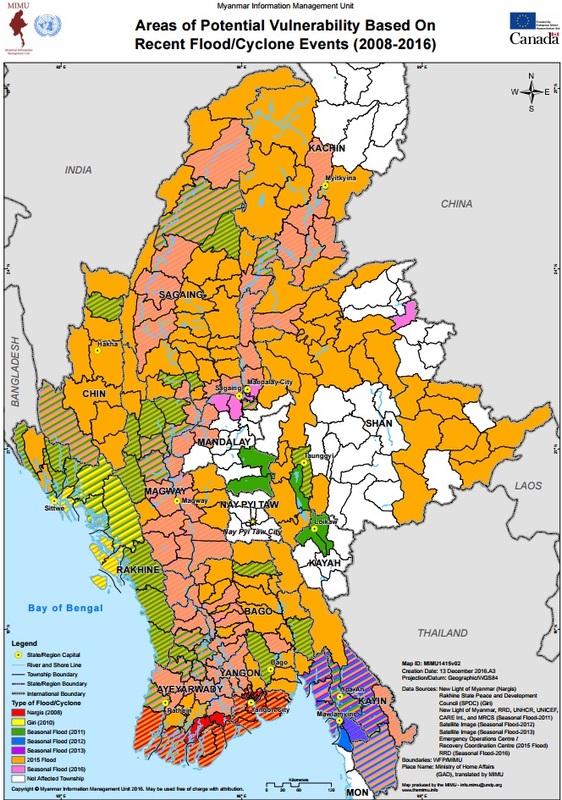 By 6 April 2019, some 27,000 people have been newly displaced, and are living in temporary shelters in Ponnakyun, Kyauktaw, Mrauk-U, Minbya, Rathedaung, and Buthidaung townships.? 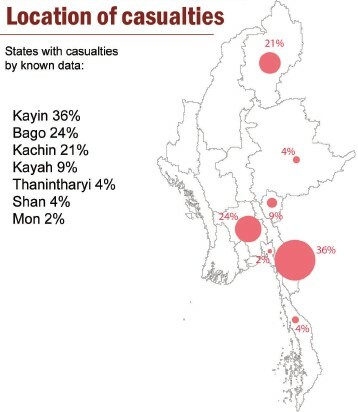 About 105,138 people are internally displaced in northern Shan and Kachin states due to conflict. Almost 38,000 people, or 35% of the IDPs, live in non-government-controlled areas, where access is limited or restricted.? 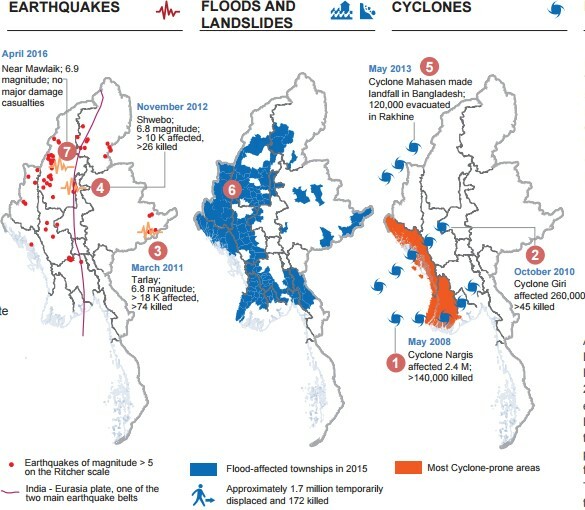 For 2019, INFORM measures Myanmar's risk of humanitarian crisis and disaster at 6.6/10. The country scored particularly high in the "Hazard and exposure" category, at 8.6/10.? 11/04: At least 6 Rohingya civilians were killed, and other 10 were injured, in new fighting between the Myanmar Army and members of Arakan Army (AA) armed group, which took place in Buthidaung Township on 4 April. The number of newly displaced people in Rakhine has increased to more than 27,000 by 6 April, according to Rakhine state authorities.? 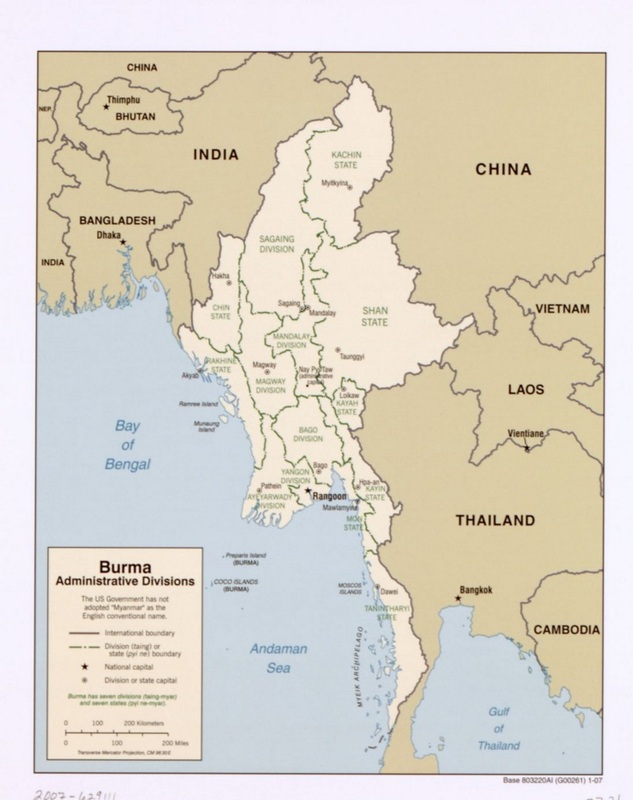 14/03: Clashes between Arakan Army (AA) and Myanmar Army continue in Rakhine state and southern Chin state with skirmishes in several townships over the last two weeks. An attack of the AA on a police security post killed nine police officers in Ponnagyun township on 9 March. Myanmar Army has sent over 8,000 troops to northern Rakhine over the past two months indicating a buildup of forces. An estimated 6,000 people have been displaced since the fighting started in December. Humanitarian access to the affected area remains severely restricted. ? Food security: at least 823,600 people living in conflict-affected areas are vulnerable to food insecurity.? Health: approximately 941,300 people in conflict-affected areas of Myanmar face difficulties in accessing healthcare services.? Protracted IDPs in southeastern states are provided aid by a durable solutions framework; updates on their needs are infrequent.